Orthopedic Acupuncture combines Traditional Chinese Medicine with structural and myofascial manipulation to treat pain, soft tissue injuries, postural imbalances and other general systemic disorders. 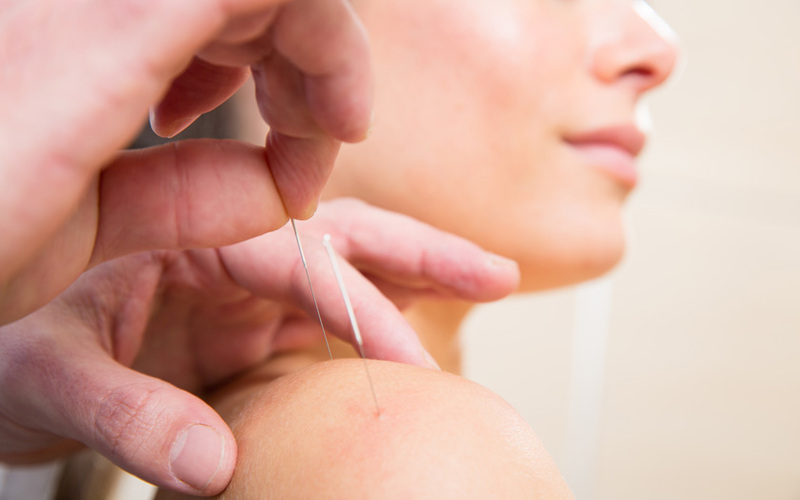 Over the years western medical science has shown that acupuncture stimulates a variety of biological systems in the muscles, immune, nervous and endocrine systems, and causes the release of the body’s own pain killing endorphins that block pain receptors in the brain. It has also been proven to release anti-inflammatory chemicals, relax tight and injured myofibrils, muscle cells, and improve the circulation of blood to promote faster healing of injured tissue. By evaluating musculoskeletal conditions and the sports medicine biomechanics of orthopedic conditions, we can generate a TCM diagnosis and treatment plan and implement orthopedic approaches to treating a patient’s injuries. Treatment techniques focus on balancing the channels and collaterals using traditional tuina manual therapy, gua sha, cupping, internal and external herbal medicines and specialized acupuncture and moxibustion (zhen jiu) techniques.